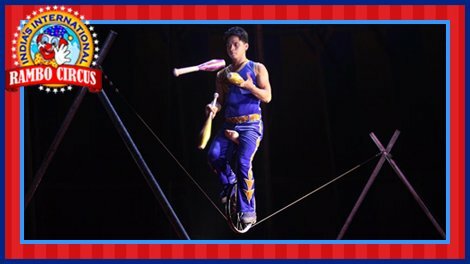 Rambo Circus presented perfect entertainment for everyone in the form of "International Circus Festival - IV" in Bandra, Mumbai. This unique celebration began from 02nd November, 2015 and continued till 16th December, 2015. 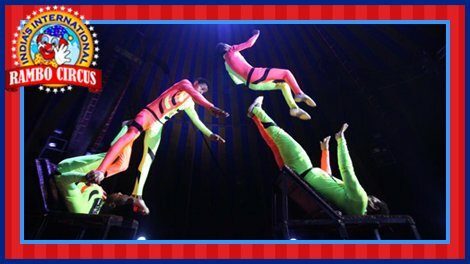 Rambo Circus brought award winning circus artists from across the globe and with many unique attractions to boast of. 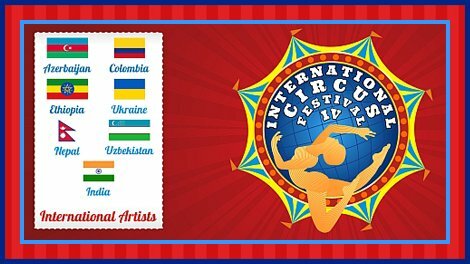 Truly a first-of-its-kind with spellbinding feats performed by traditional Indian artists as well as circus stalwarts from countries like South America, Uzbekistan, Nepal, Ethiopia, Colombia, Azerbaijan, Ukraine - were the highlights of the circus show. 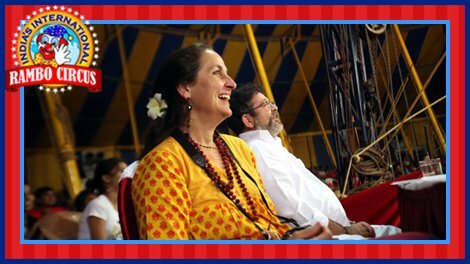 For the first time in the Indian Circus history the Honourable Judges Mrs Sanjana Kapoor (Actor & Famous Theatre Personality) and her brother Mr Kunal Kapoor (Actor, Ad-film Director & Producer and Trustee of renowned Prithvi Theatre) judged the performances of the artists. The audience also voted for their favourite artists after the show.